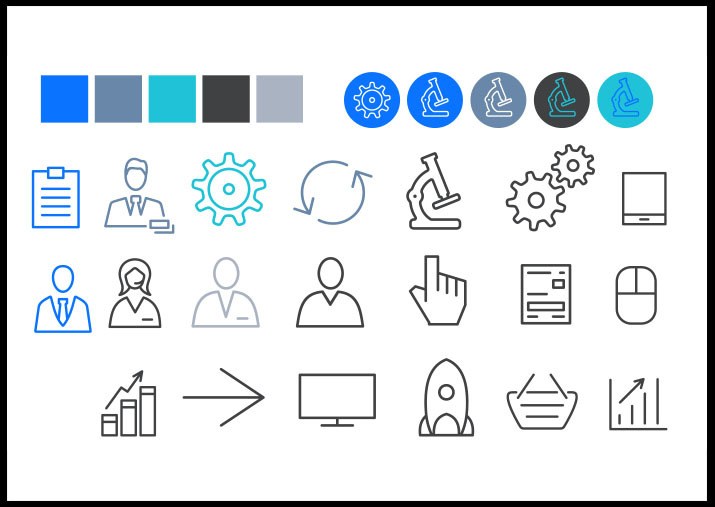 Sagentia helps to create innovative products for some of the world’s most recognised brands, by combining expertise in science and technology, as well as invention and problem-solving. 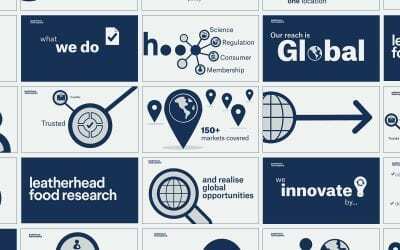 We relished the challenge of working with such an interesting company, helping to communicate the very precise detail of what they do. 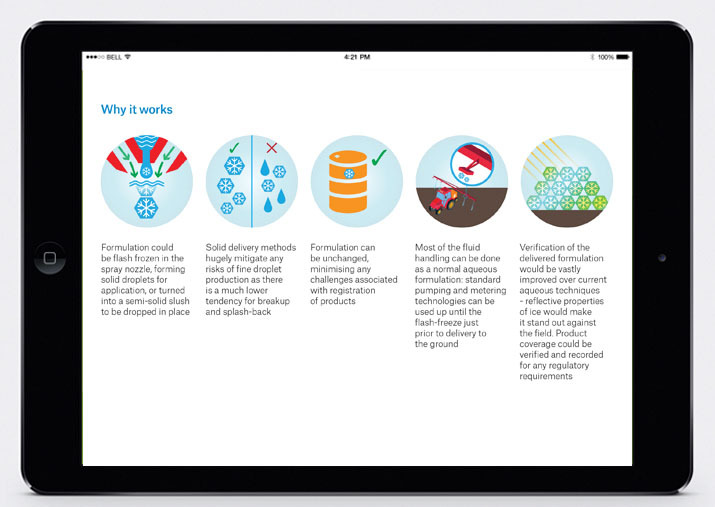 Agri-tech infographic and sales sheet, and precisions spraying sheet. 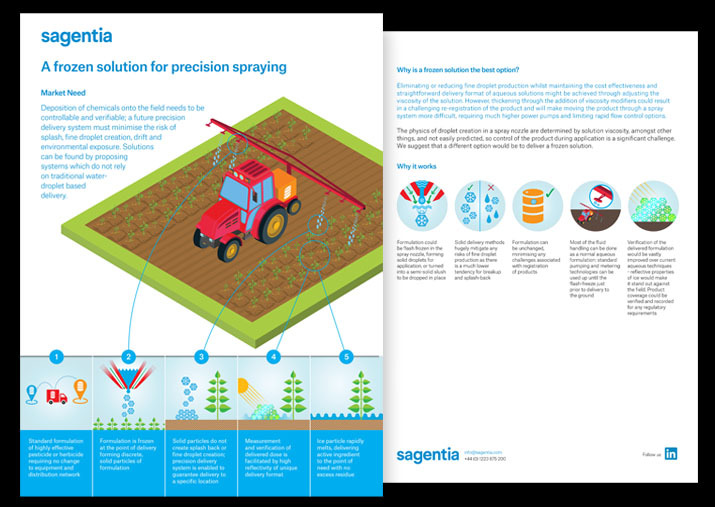 Sagentia help to develop products for the Agri-tech sector including the technological developments that are being introduced to make farming more efficient. A key part of the process for us was to understand and question the initial brief to get the high level structure right before getting into the specific technical detail. 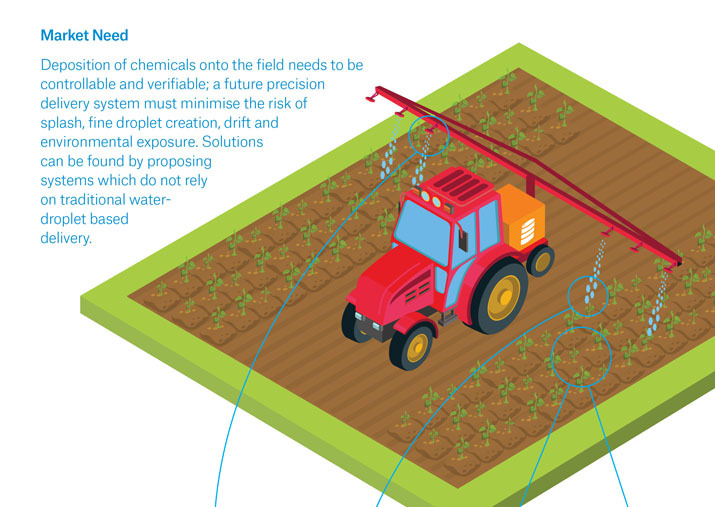 We then worked with the client to find a visual solution, by sketching and then refining the graphics which illustrated ‘the connected farm’ and ‘precision spraying’ in use. 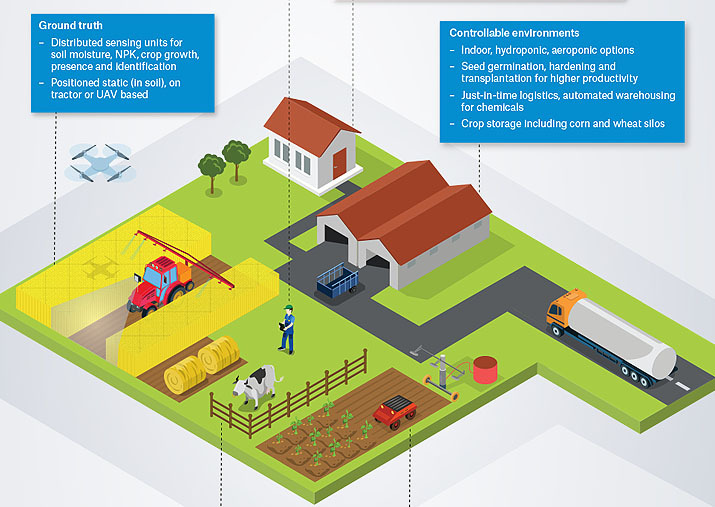 The resulting materials help to communicate the many solutions that Sagentia are developing to impact modern day farming. 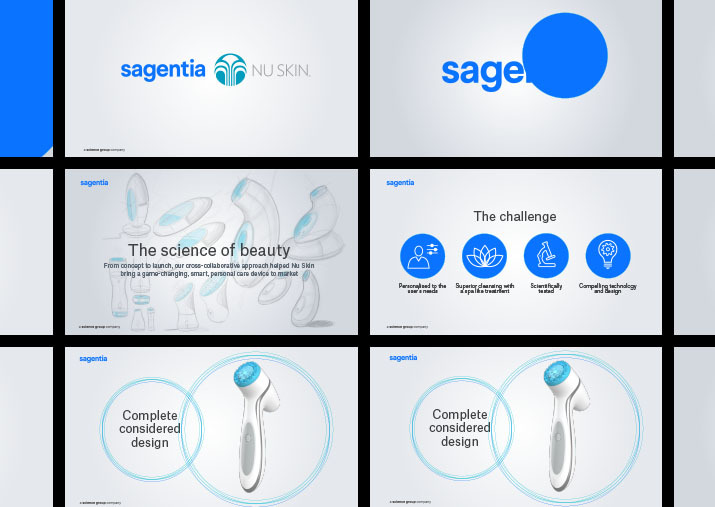 Sagentia approached us to help tell the story of their collaborative approach to product development in creating the NuSkin Lumispa (a dermatologist tested, facial massage product) for their client NuSkin. 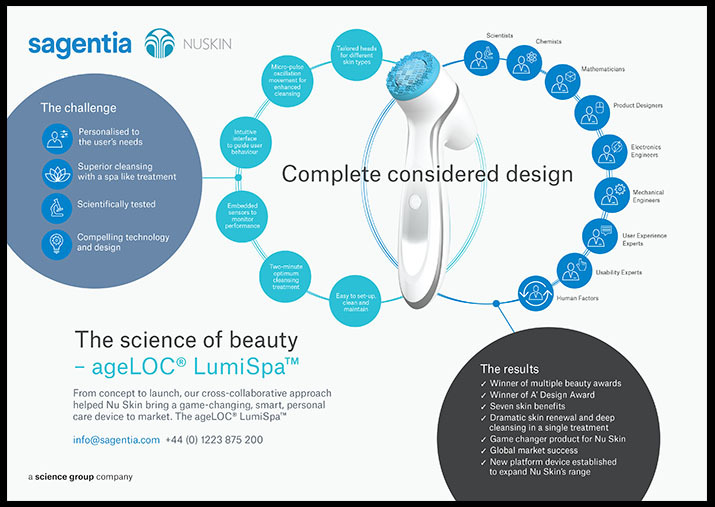 Working directly with the Product Designer, we got to understand the LumiSpa and its development lifecycle. Through this process it became clear that the story of the animation was as much about ‘experts in collaboration’ than purely about the product itself. 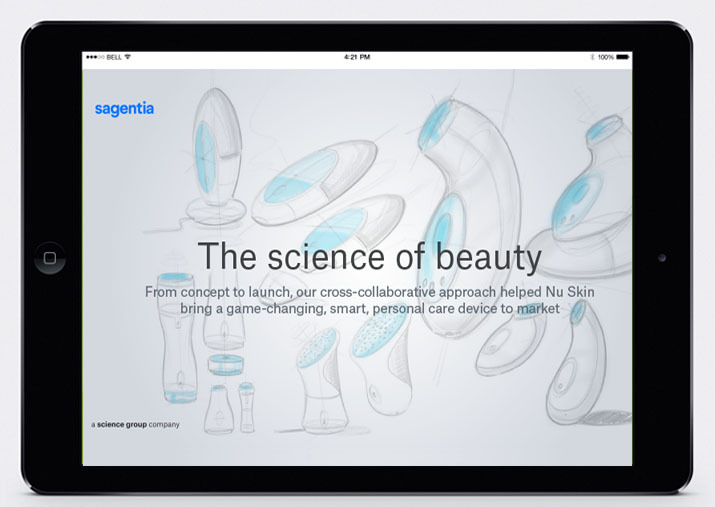 The final animation captures this by highlighting the LumiSpa and its benefits to the end user but also reveals the array of skills and expertise required to create, design and develop such a product. A collaborative process that Sagentia call ‘complete considered design’. Working with Demographik is always a pleasure: they come to the table with originality, experience, expertise, creativity (of course!) and the ability to deliver every time. 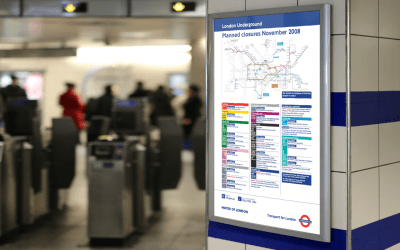 I have worked with the team on a number of projects from infographics to animations, timelines to traditional print collateral. 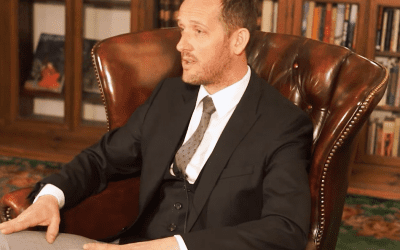 They always spend time to understand the brief, to challenge, ask questions and think about the best solution for my business or campaign objectives. This gives me great confidence from the beginning of every project that I’m going to get something back that really delivers to – and often beyond – expectations. I can rely on Demographik to manage my expectations too – they provide good guidelines of timelines which means I can plan really well and manage my internal stakeholders. I have a lot of trust and faith in Demographik and love working with them! We continue to work with the Stamps and Philatelic department of Royal Mail to produce a range of coin and medal packs. The packs need to appeal to enthusiasts of specific subject as well as to dedicated philatelists and numismatists. The use of film and animation is quickly becoming one of the most popular and successful types of content. In recent years, the rise of vlogging and video marketing has made filmmaking a valued commodity for many businesses.